It's the full course. It costs more than 11,000$..
Can you send the payment link pls? Hi, can I get the payment link? Bro are all the 4 courses mentioned on the sales page are included? Just PDF Missing other bonus included. Interested, please send the payment link. Thanks! Has anyone purchased this course yet? Any reviews? Please send payment link? 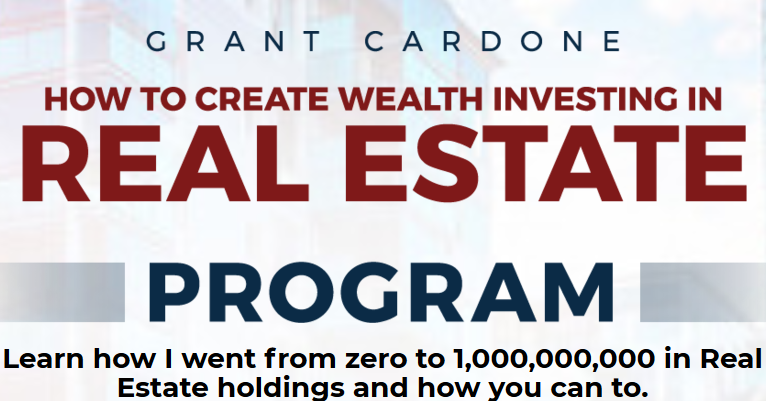 I need access to all real estate courses. Similar to this one. Please send payment link. Thanks. WAIT! WHAT? $11.000+ ? Full Course?? Yes full course expect 236 PDF Bonus. please provide payment link, thanks. Thanks, looking for payment link.